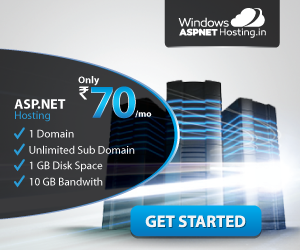 ASP.NET is Microsoft’s dynamic website technology, enabling developers to create data-driven websites using the .NET platform and the latest version is 5 with lots of awesome features. ASP.NET 4.6 is a lean .NET stack for building modern web apps. Microsoft built it from the ground up to provide an optimized development framework for apps that are either deployed to the cloud or run on-premises. It consists of modular components with minimal overhead. According to Microsoft officials, With the .NET Framework 4.6, you’ll enjoy better performance with the new 64-bit “RyuJIT” JIT and high DPI support for WPF and Windows Forms. ASP.NET provides HTTP/2 support when running on Windows 10 and has more async task-returning APIs. There are also major updates in Visual Studio 2015 for .NET developers, many of which are built on top of the new Roslyn compiler framework. The .NET languages — C# 6, F# 4, VB 14 — have been updated, too.There are many great features in the .NET Framework 4.6. 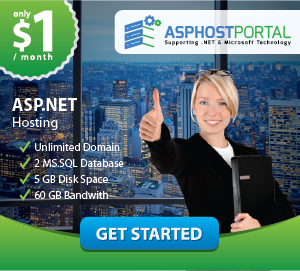 Some of these features, like RyuJIT and the latest GC updates, can provide improvements by just installing the .NET Framework 4.6.
Who is The Best Cheap ASP.NET 4.6 Hosting Provider?